MyDiamo is a free opensource database encryption solution, available to all for non-commercial use. The commercial license is available for enterprises and organizations who desire extended features. For non-profit organizations, we offer MyDiamo with extended features free of charge. As data breaches can lead to critical loss, individuals and businesses alike are realizing that data protection is of increasing priority. However, the lack of a powerful data security solution for open-source databases is yet to be resolved. In order to fill this gap, Penta Security launched MyDiamo which provides powerful and user-friendly data security for open- source databases like MySQL, MariaDB, Percona and PostgreSQL. With MyDiamo you can rest assured as it meets compliance standards like HIPAA, PCI-DSS, and others. MyDiamo was designed to equip users with the ability to encrypt data easily while maintaining high performance. This makes it a sophisticated security solution for MySQL, MariaDB, Percona and PostgreSQL. 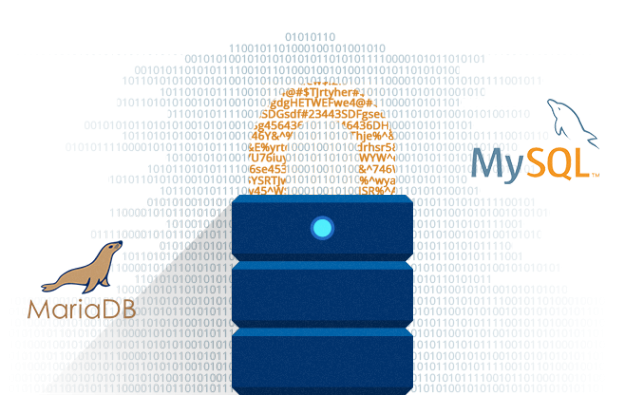 Engine-level encryption maximizes performance without requiring code modification. All it takes is a one-time installation. Column-level encryption enhances usability by allowing easy access for partial databases. Access control and auditing make MyDiamo a uniquely multi-featured security software package for your open-source database. 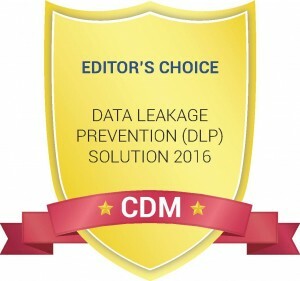 "20 Most Promising Database Technology Solution Providers 2016"
"Editor's Choice- Data Leakage Prevention Solution 2016"
A valuable feature of MyDiamo is the control of encryption at the column level rather than the entire file structure, enabling encryption of key client data/identifiers without the overhead of encrypting all kinds of irrelevant data/files. Our team had little experience with database encryption, however MyDiamo was simple to implement. Their programming team is willing to modify the software to meet specific customer needs. Thanks to MyDiamo, our team could meet HIPAA compliance easily. Also column-level encryption enhances usability!